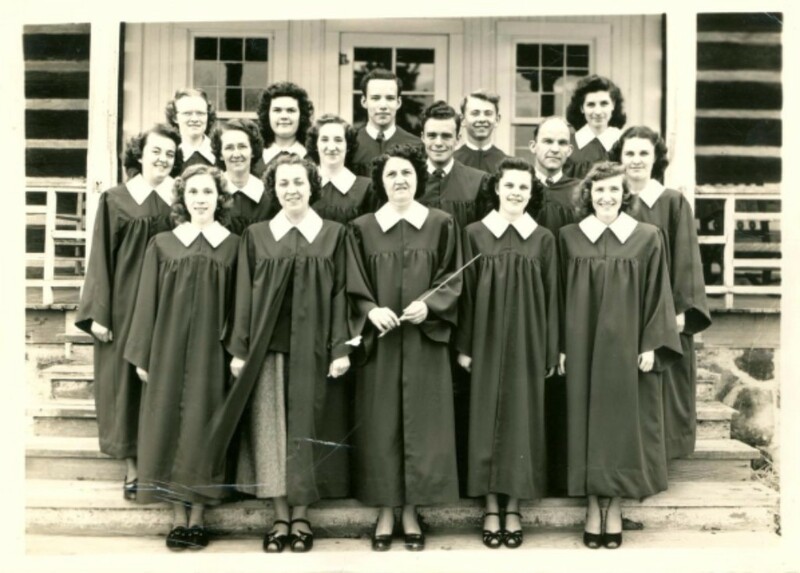 "This is the place for a Bible College"
Our presence on Manitou Mountain in Ozark is rooted in an event in 1946. That year, Rev. 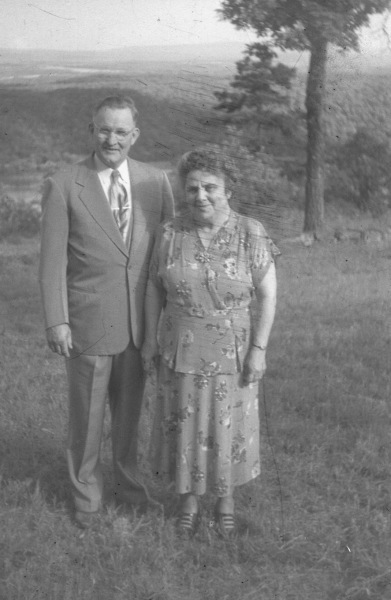 A. H. Levin traveled from Wisconsin to his church’s mission outreach in Arkansas. While in the area, he recalled being asked to run a Bible College in Ozark years earlier. He inquired about it out of curiosity and learned it was shut down. “But there is a place that would be perfect for a Bible College,” insisted a local pastor. Rev. Levin had no interest in starting a school, but this pastor was so persistent that he finally went along. He was taken up the winding road to the top of Manitou Mountain and while looking around someone said, “This is the place for a Bible School.” Rev. Levin turned to see who had spoken but no one was there. It was a sovereign call of God. The property, including a gorgeous lodge and some smaller buildings, was his in three weeks—82 acres for $7000. 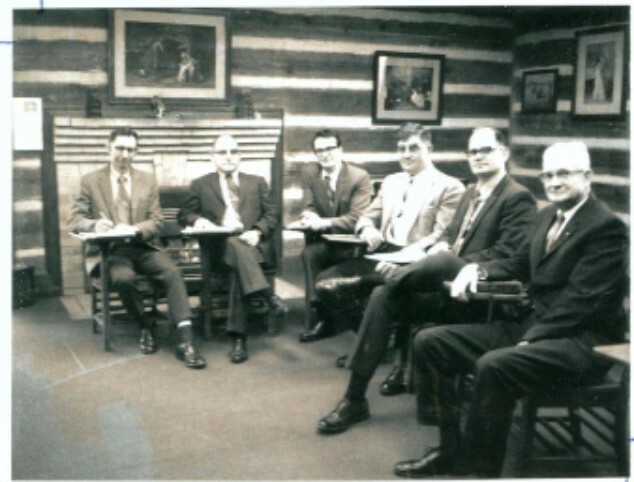 In less than a year Ozark Bible Institute was incorporated. Rev. Levin was “Grandpa” to Barb Nizza, present YWAM Ozarks director. Ozark Bible Institute (later renamed Citadel Bible College) launched a high percentage of students into missions and ministry in its 40 years atop Manitou Mountain. Meanwhile Mr. Levin had passed away and subsequent leadership improved facilities, expanded acreage and increased influence. In 1987 Citadel merged with Calvary Bible College in Kansas City and the Manitou Mountain property was sold. In 1999 Barb and her husband Jim had been working with YWAM’s University of the Nations in Kona, Hawaii. Praying about how to buy or build a home there, they wished God would speak as clearly as he had done so long ago for her grandfather. Moments later she had an odd thought. There was no family inheritance to draw from but there had been a spiritual inheritance on Manitou Mountain that had become “desolate.” Jim had a similar fleeting thought. This time acquiring the property took much longer. It was a four-year process – going through the necessary steps to make sure it was the leading of the Lord, waiting for God’s timing, and persevering through major setbacks. Although they didn’t have funds to make an offer on the Manitou property, they proceeded to move their family to Ozark. In November 2003 YWAM Ozarks, comprised of the Nizzas and two staff members, was launched in a rented home in town. A year and a half later when the rental home was bulging with more staff, they were notified that the former Bible college, which had since become a mental-health facility, was closing. It appeared now was the time to restore it for use as a missions/Bible training center. Within three months they had a miracle bank loan and a down-payment through generous and sacrificial giving. What a glorious day it was to be handed the title to the old Bible College site in September 2005!